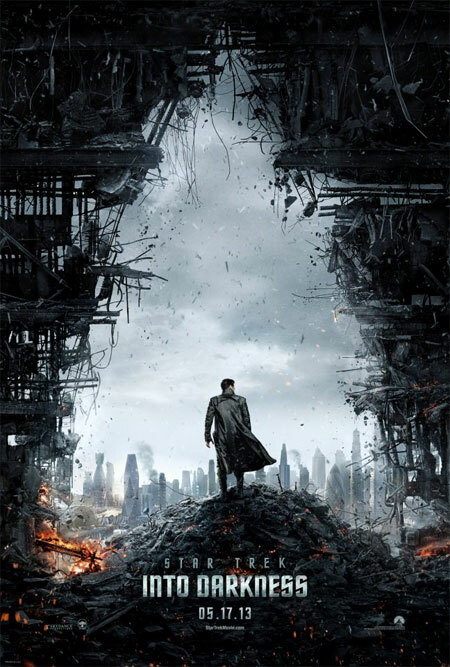 “In Summer 2013, pioneering director J.J. Abrams will deliver an explosive action thriller that takes Star Trek Into Darkness. This entry was posted in Movies, News, Photos and tagged Captain Kirk, J.J. Abrams, James T. Kirk, Movies, Paramount Pictures, Poster, Spock, Star Trek, Star Trek Into Darkness. Bookmark the permalink.